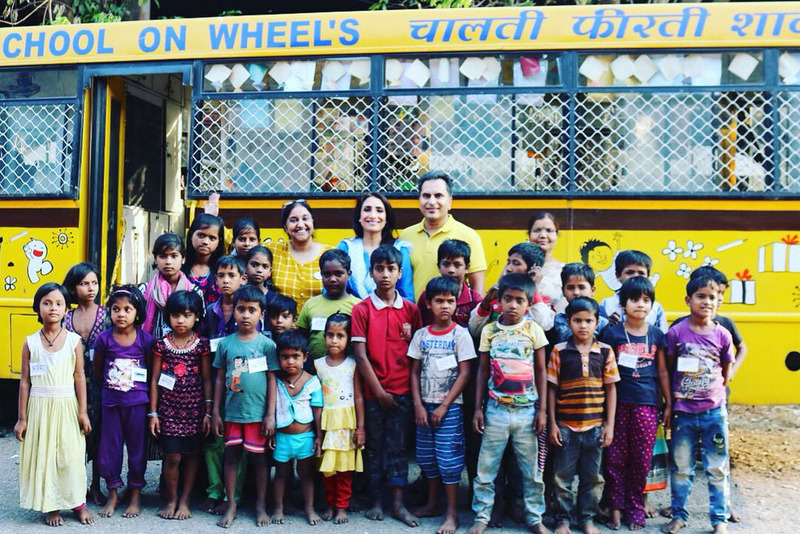 HGF pledges its support for Child Action’s Doorstep School project, with hopes for a new school on wheels. 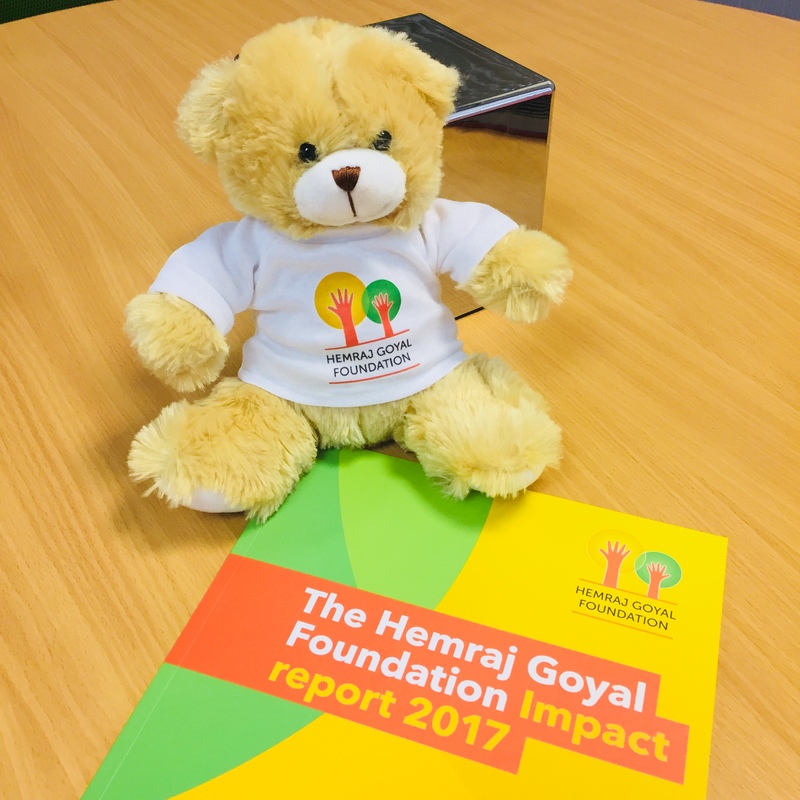 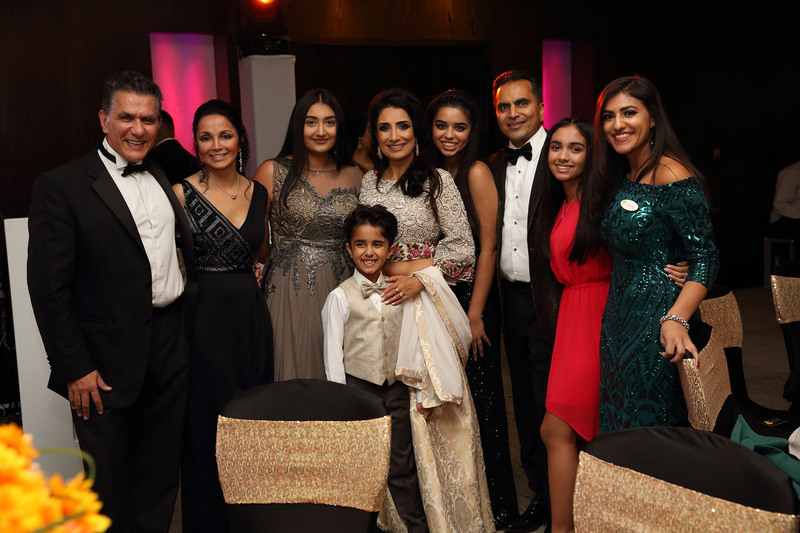 More than 300 guests attended the charity ball hosted by the Hemraj Goyal Foundation in September 2017, raising a spectacular total of £137,065.83 for Lily Against Human Trafficking. 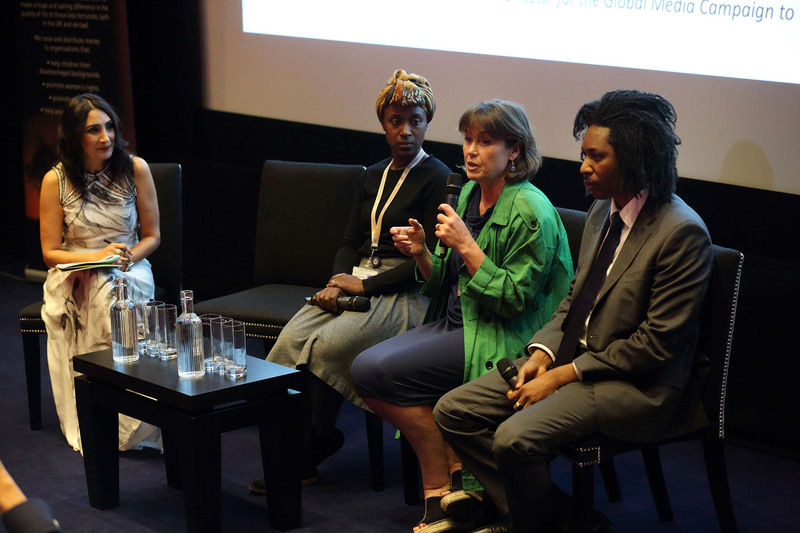 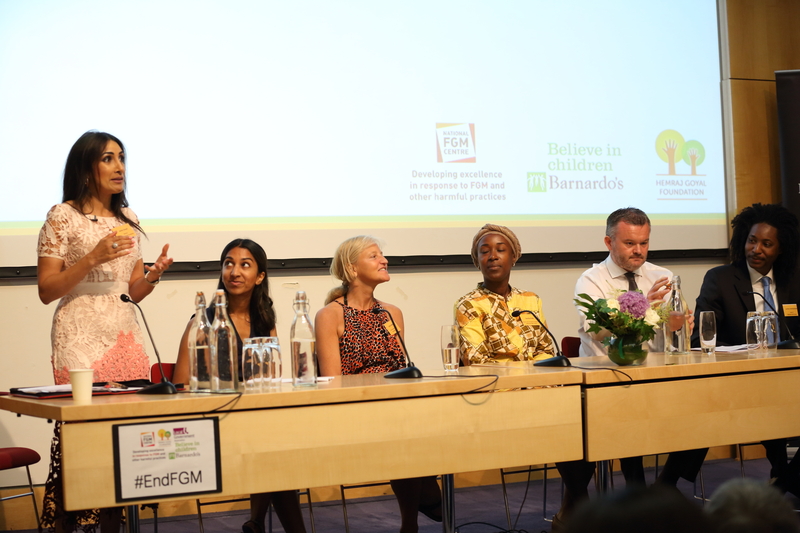 BINTI International is a UK based charity with a mission to provide menstrual dignity to all girls, all over the world.